Ready for your daily jogging routine? The beauty of running is that it is a particularly accessible sport. It can be practiced anywhere, anytime, and with minimal equipment. In fact, the only thing that is really important to consider is the pair of shoes that you will be wearing. Finding a good pair is essential, not only to improve your performance but also to avoid injury in the short or long term. With so many models to choose from, how do you choose just one? First and foremost, you should know what kind of running you will be using your shoes for road running or trail running? The difference is quite noticeable and will greatly influence your experience. 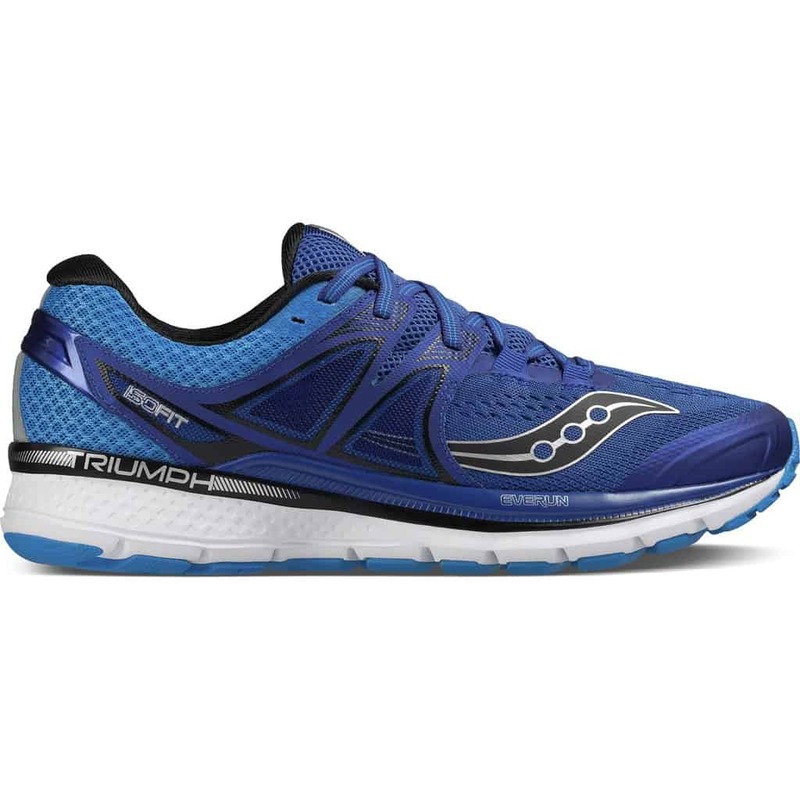 Road running shoes are lightweight and breathable. They allow a fast and smooth stride, suitable for flat terrain. 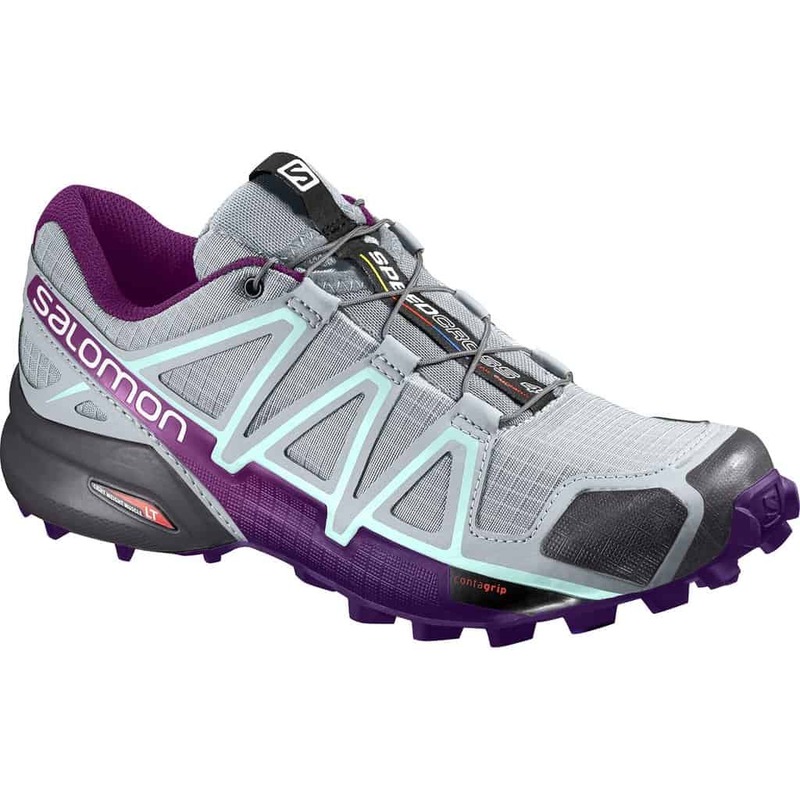 Trail running shoes are designed to support your ankle. 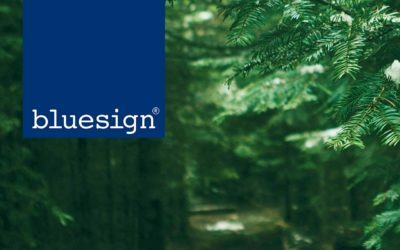 Above all, they have a stronger sole to protect your feet against obstacles found on uneven terrain that you may encounter. 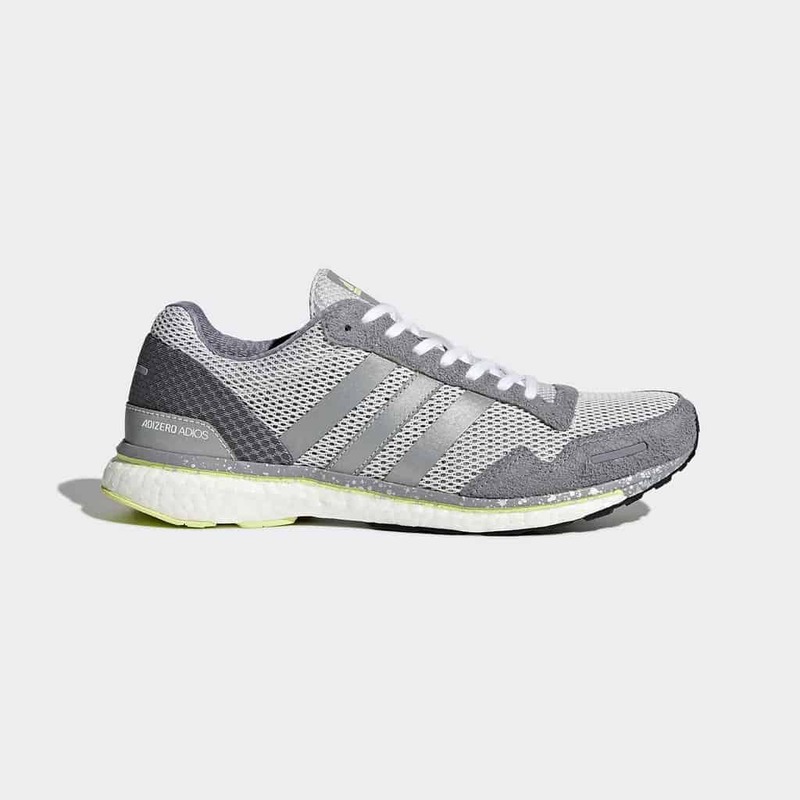 Once you’ve identified the type of running you will be doing, start your shopping and check out this list of our top 6 running shoes. Saucony is a brand that specializes in running shoes and gear, so it’s no surprise that one of their models is on our list. 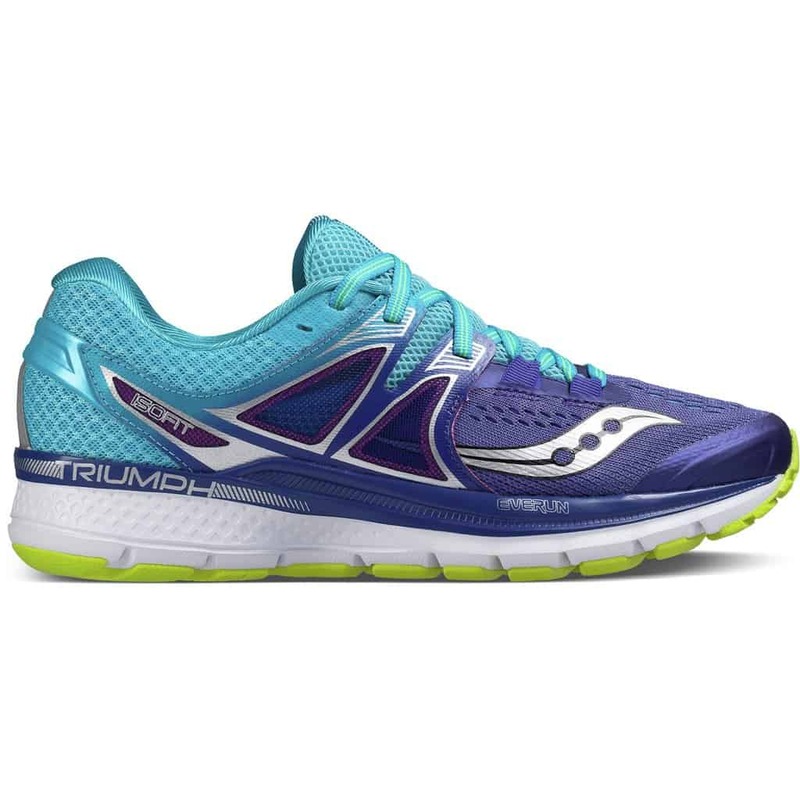 Particularly appreciated by Altitude Sports, the Triumph ISO 3 shoes guarantee a constant comfort even after having run for multiple kilometres. More flexible than their previous version, the Triumph ISO 3 is also a bit wider. Fortunately, thanks to their ISOFIT structure, they easily adjust to the movements and shape of your feet. 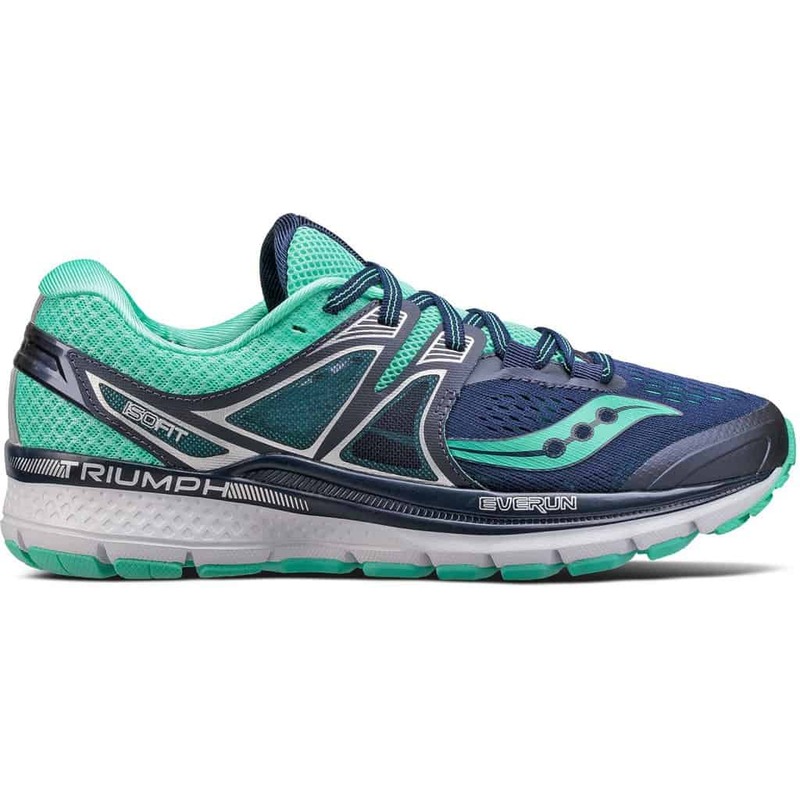 The Triumph ISO 3 also benefits from an EVERUN sole that reduces shock during the stride, in addition to ensuring a good return of energy. 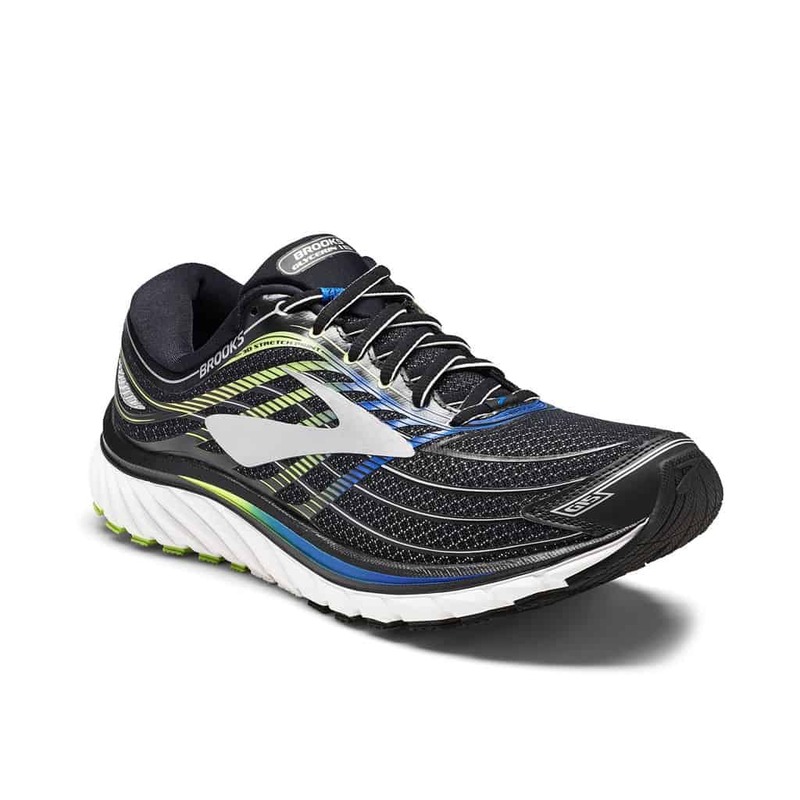 With the Glycerin 15, everything is a question of comfort. In addition to its DNA insoles that offer custom cushioning to your foot, the model has a particularly padded outsole. A rod with 3D inserts allows the shoe structure to adapt to the feet of the wearer while offering great flexibility. Finally, the IDEAL technology adequately distributes the impact of the ground on the foot for an easy and instinctive stride. Put on your Glycerin 15 and get started! 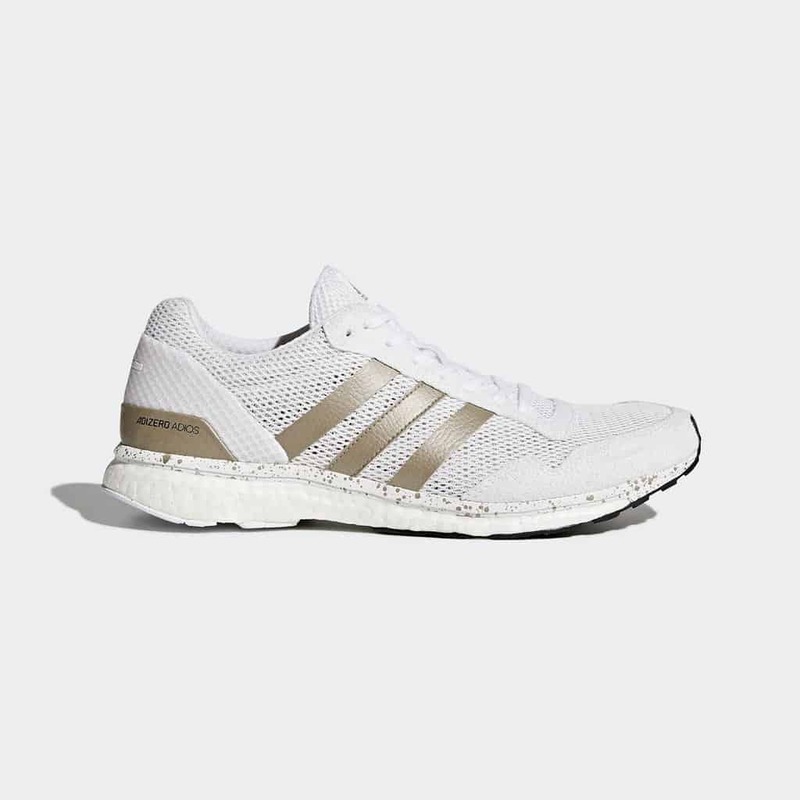 The Adidas reputation is well established and, with the Adizero models, the brand offers a high-caliber technical shoe, full of features useful to runners. 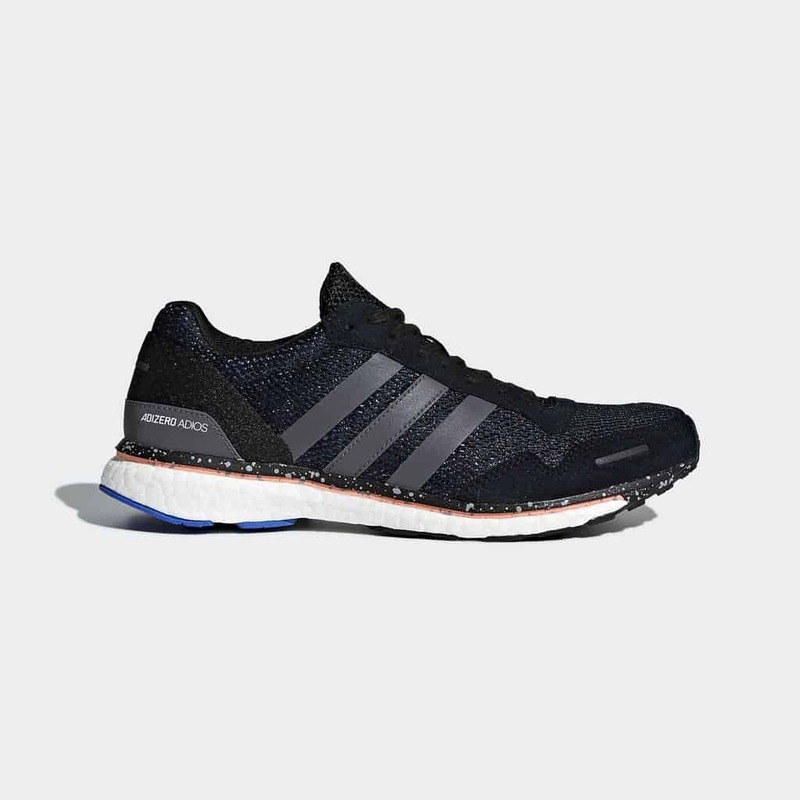 The Adizero have a Boost ™ midsole that propels the stride and gives the wearer more speed. The upper offers good support and the STRECHWEB technology makes the insole particularly flexible to optimize stride dynamics during exercise. 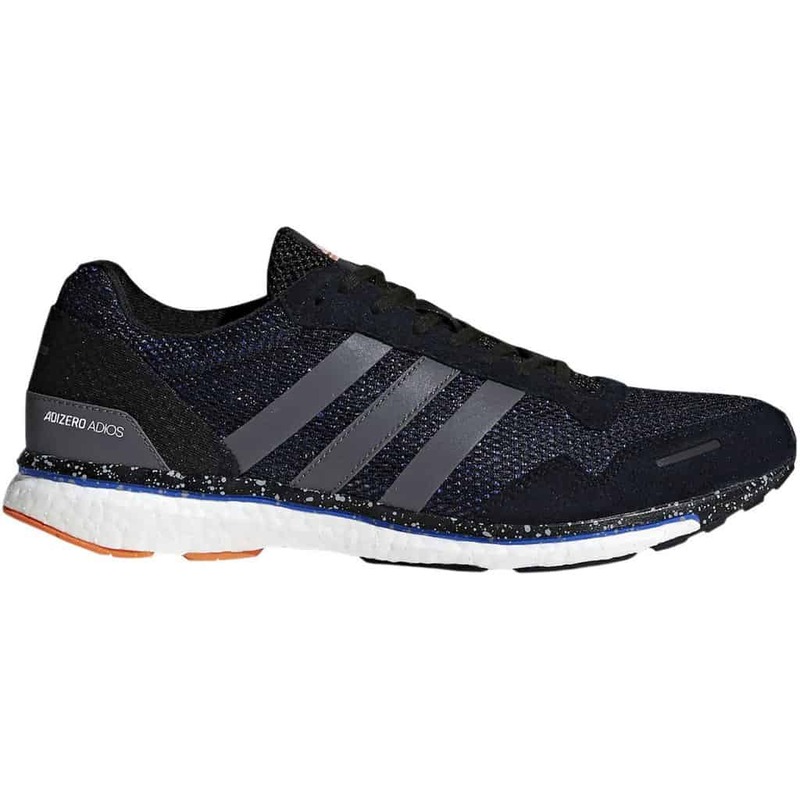 The Adizero Adios are also perfect shoes for running in the rain because of the rubber outsole that has good grip. 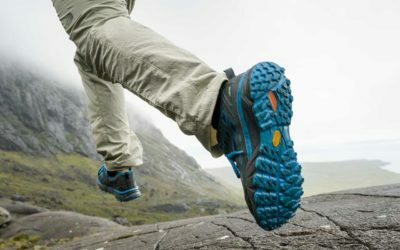 Designed for trail running and scrambling, Act’teryx’s Norvan VT offer excellent support even on the most rugged terrain. The foot is well wrapped, which ensures great stability to the wearer. The inner liner also protects the foot by preventing the entry of debris. 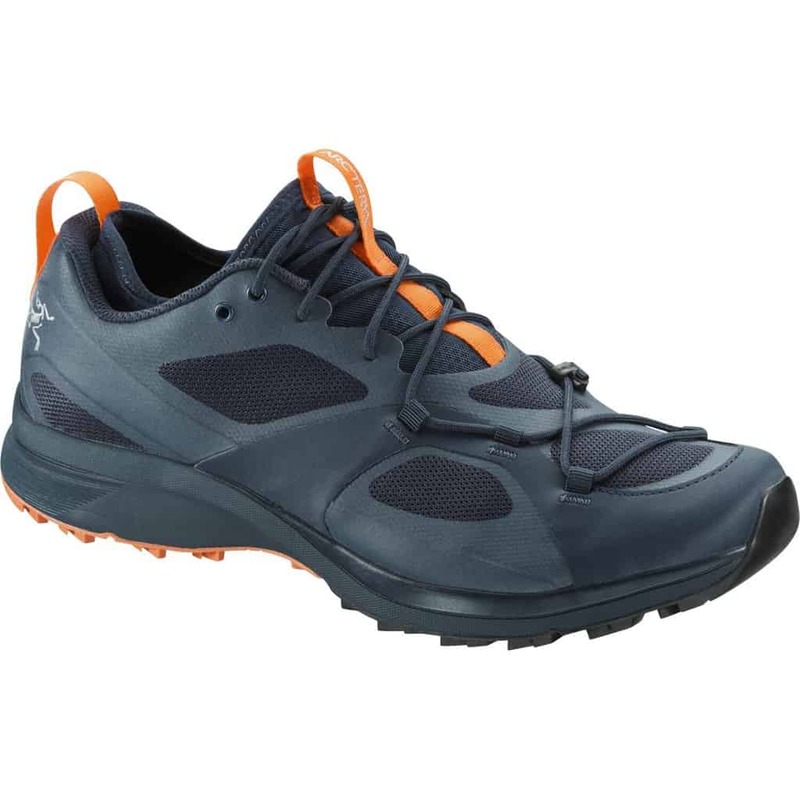 The forefoot of the Norvan offers a good grip to facilitate scrambling. 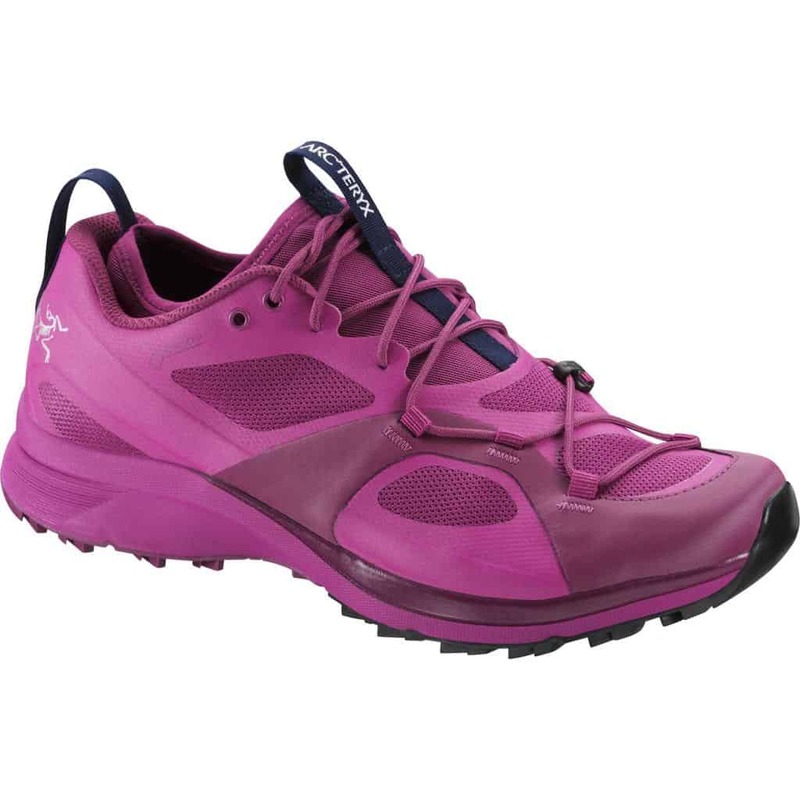 Breathable and durable, with their soft cushioning, these shoes will help propel you to the top in the blink of an eye. 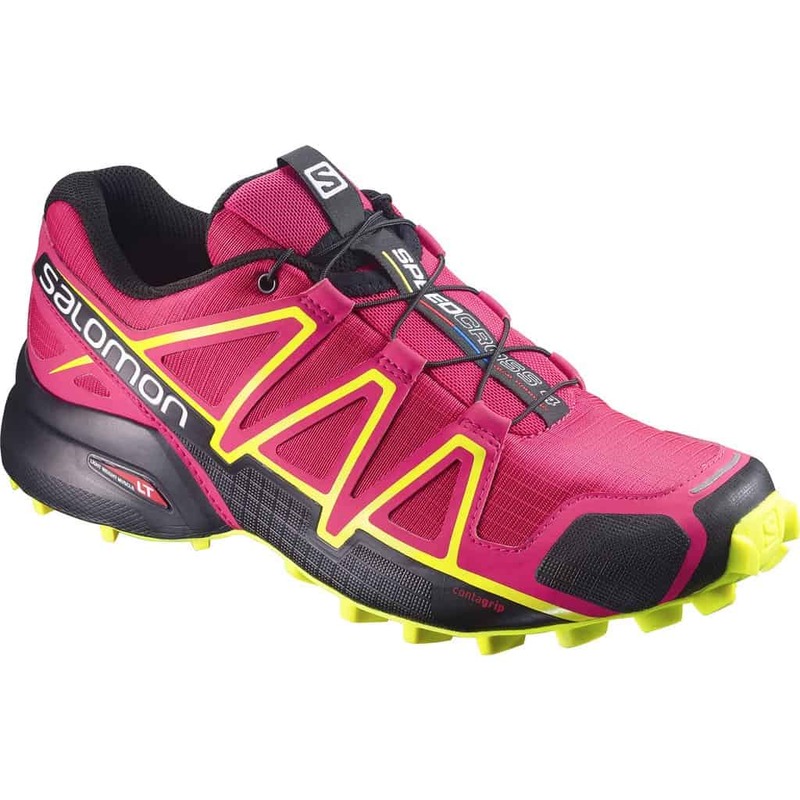 From snow and mud to gravel and dirt, the Speedcross 4 is one of the most popular trail running shoes. Thanks to its popularity, the Speedcross 4 showcases the 4th edition of the model with the same great features runner’s first fell in love with. The legendary Speedcross lug pattern provides aggressive grip so you can run easily on a variety of surfaces. Sensifit combined with Wuicklace technology allows the runner a comfortable and stable fit and easy to fasten laces so you can spend more time running and setting new personal records.